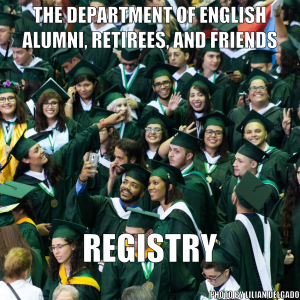 The English Department is a tight-knit community that constantly hosts activities for the student body. These activities are usually organized by EDSA and RUMEGA. Links to these student organizations can be found below.